Great post! So quick question about the single space for 1 page/double space for multiple pages thing: is that an official thing, or just a de facto industry standard? I have never heard of that before. (Although I'm now cheering inside because that essentially doubles the wordcount limit of a 1-page synopsis, lol.) Do you have any links to articles/blog posts that explain the whole line spacing standards thing more? Thanks! It is my understanding that it's the industry standard. It's how my Pitch Wars mentor from last year explained it, and how all the writers I've talked to have formatted theirs. 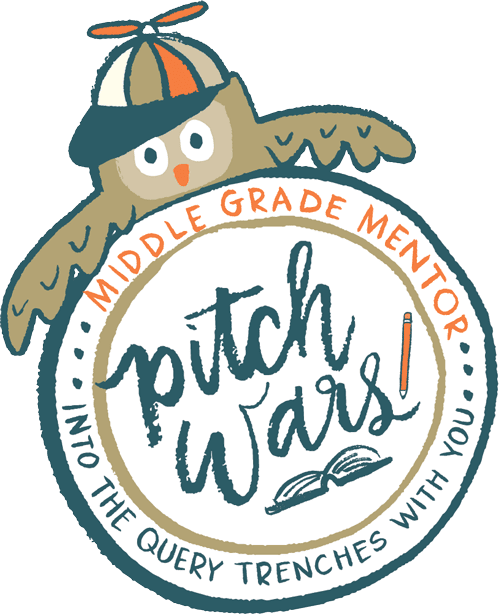 Pitch Wars fearless leader Brenda mentioned it in her recent synopsis post: http://www.brenda-drake.com/2016/05/pitch-wars-synopsis-simplified/ and Agent Query also lists it as the standard synopsis format: http://www.agentquery.com/format_tips.aspx. I also really love Jane Friedman's post on writing a synopsis - she's got some great tips! While she doesn't address spacing for multi-page synopses, she does say that a one page one should be single-spaced. https://janefriedman.com/novel-synopsis/ I hope that helps, and thanks for reading!